‘Good Morning’ has been featured in promotional spots for ESPN’s new morning show, ‘Get Up’, ABC’s hugely popular ‘American Idol’ and ‘Grey’s Anatomy’ plus it is currently the soundtrack to the major advertising campaign launching Pepsi’s new bubly™ line of sparkling waters. 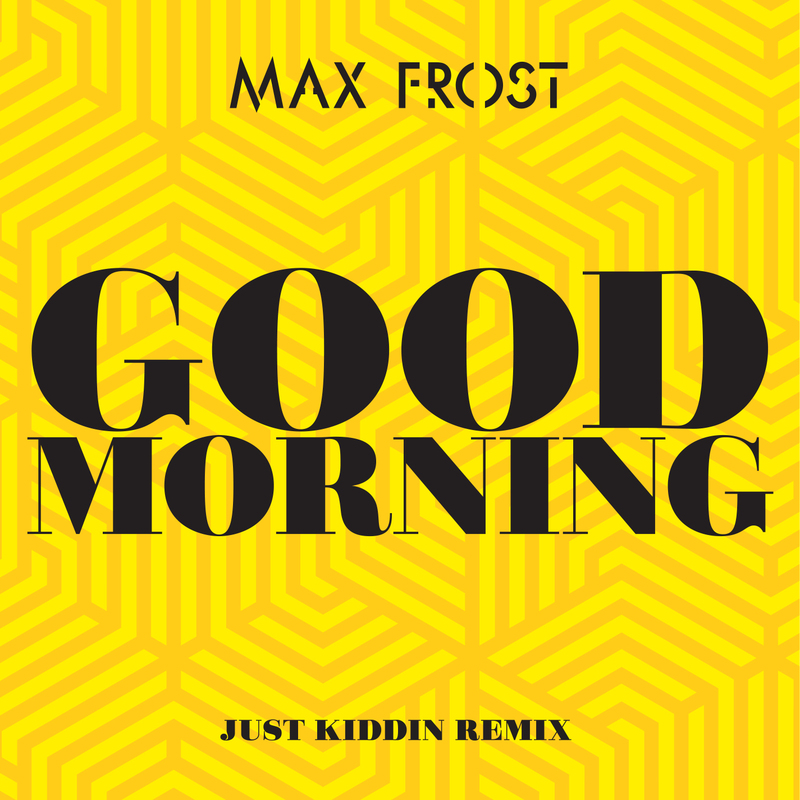 Now the UK duo Just Kiddin’ have got their hands on Max Frost’s ‘Good Morning’ and turned it into an uptempo house anthem ready for the fast-approaching summer session. With JK now signed to Danny Howard’s Sony imprint, their releases receiving over 16 million plays on Spotify, 50 plays on Radio 1’ & 1Xtra, plus throw in support from tastemakers DJ’s as Annie Mac, Pete Tong, Danny Howard, Duke Dumont, The Magician, Gorgon City, Martin Garrix and Tiesto the Northampton duo are well on the way to being heavyweight DJ’s themselves.